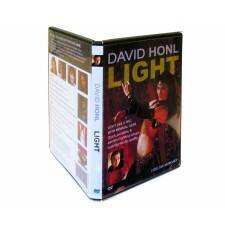 Learn how to light subjects like a professional with minimal gear! 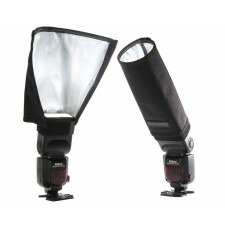 The Honl Photo 16 piece Master Flash Kit includes a number of key accessories from the Honl range of flashgun accessories. 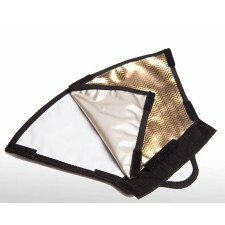 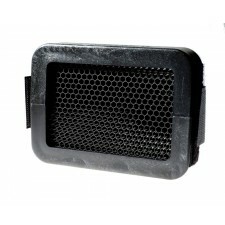 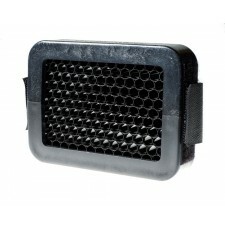 A must have for any camera bag, this meticulously designed featherweight reflector works with any shoe mount flash. 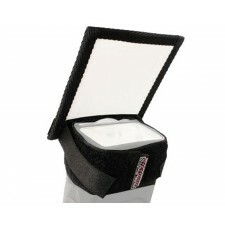 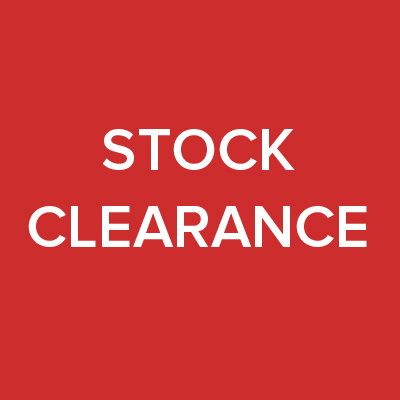 It attaches instantly with the included self-adhesive Velcro pads or with the famous Honl Photo Speed Strap. 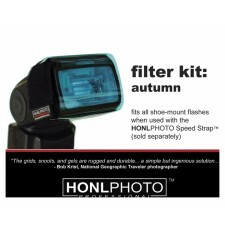 The Honl Photo 5 Piece Starter Flash Kit 5 piece includes a number of key accessories from the Honl range of flashgun accessories. 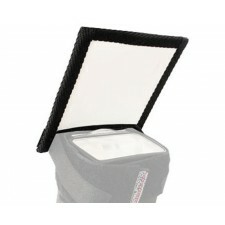 Concentrate the light from your shoe-mount flash for dramatic cinematic lighting with the easy to use 8" snoot. 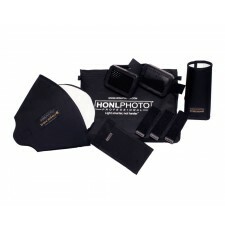 The Honl Photo 9 Piece Advanced Flash Kit includes a number of key accessories from the Honl range of flashgun accessories. 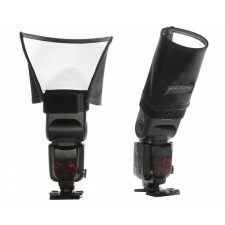 Designed with the photojournalist and wedding photographer in mind.